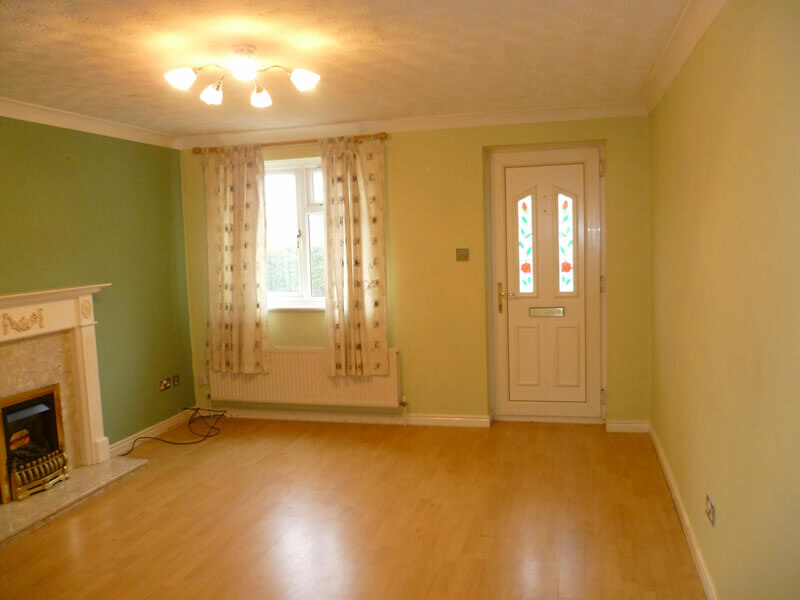 Lawrence & Bright are pleased to offer this modern semi-detached property. A good proportioned house with benefit of off-street parking. Enter the house through the front door into the lounge which has an open plan staircase leading to first floor accomodation. The Kitchen / diner is fitted with modern base units, wall cupboards and work surfaces, gas hob and elecrtic oven. Upstairs there are two bedrooms and a family bathroom comprisng of a white 3-piece suite. 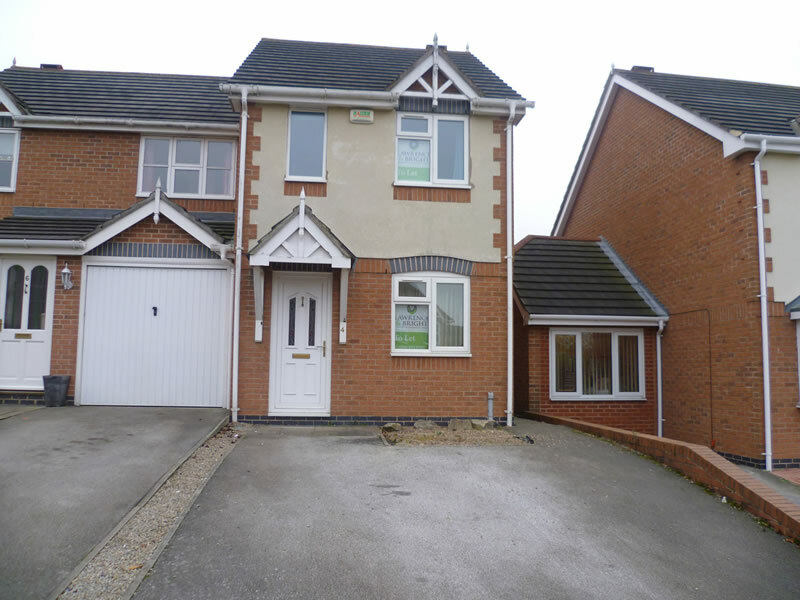 With close proximity to Swadlincote with access link roads A444 and A514 and Burton On Trent train station nearby. UPVC double glazed window and door with decorative glass panels, T.V. aerial point, telephone point. Laminate flooring. 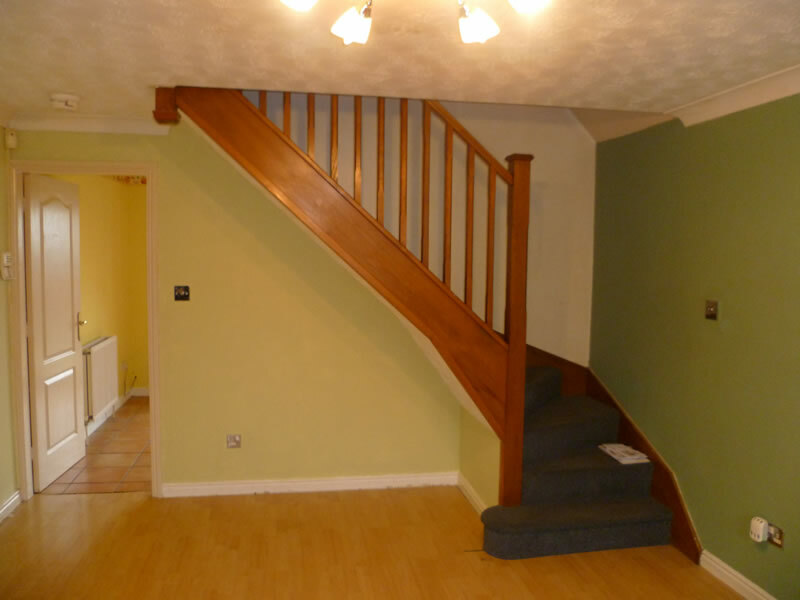 Open plan carpeted staircase leads to first floor accommodation. 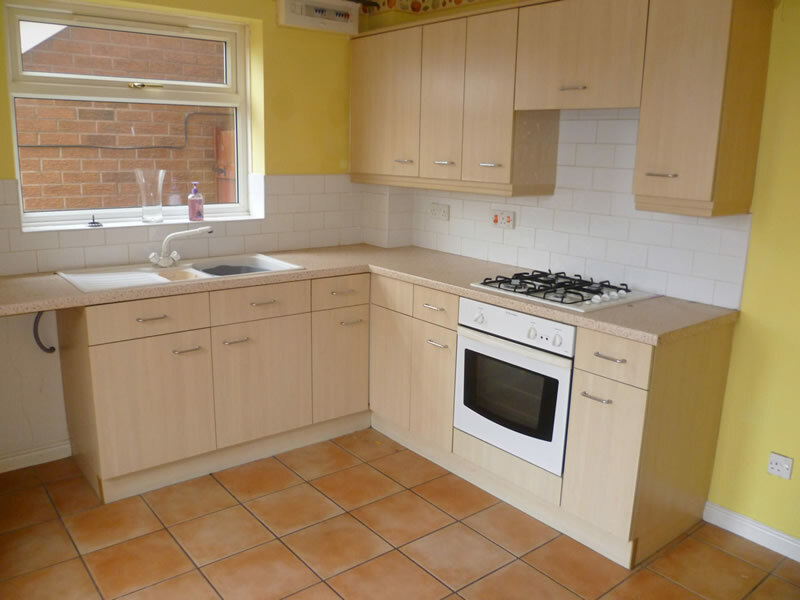 With a range of fitted cupboards comprising base units, wall cupboards, drawer units, fitted worktops, sink unit, single drainer mixer tap, plumbing for automatic washing machine, gas hob and electric oven, UPVC double glazed. 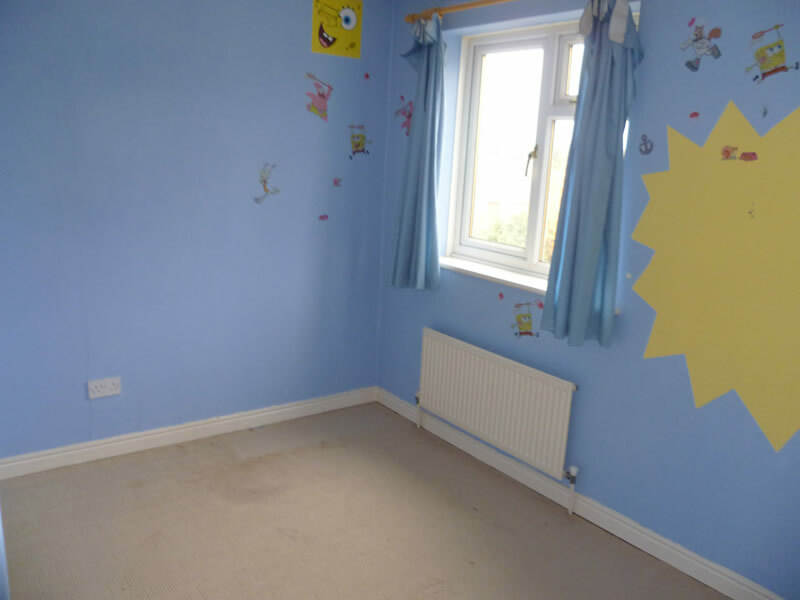 Access to bedroom accommodation and bathroom. With double glazed window. 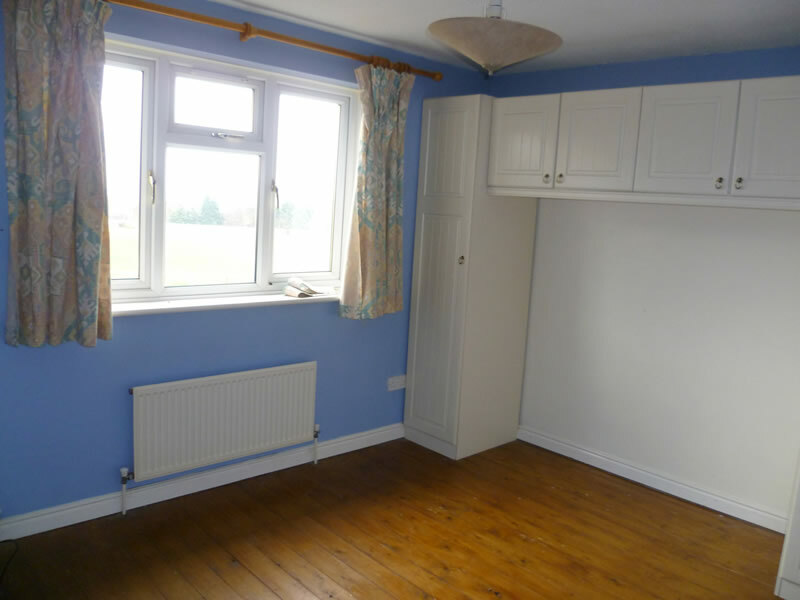 Wooden flooring and built in storage and hanging space. With double glazed window. Carpeted. 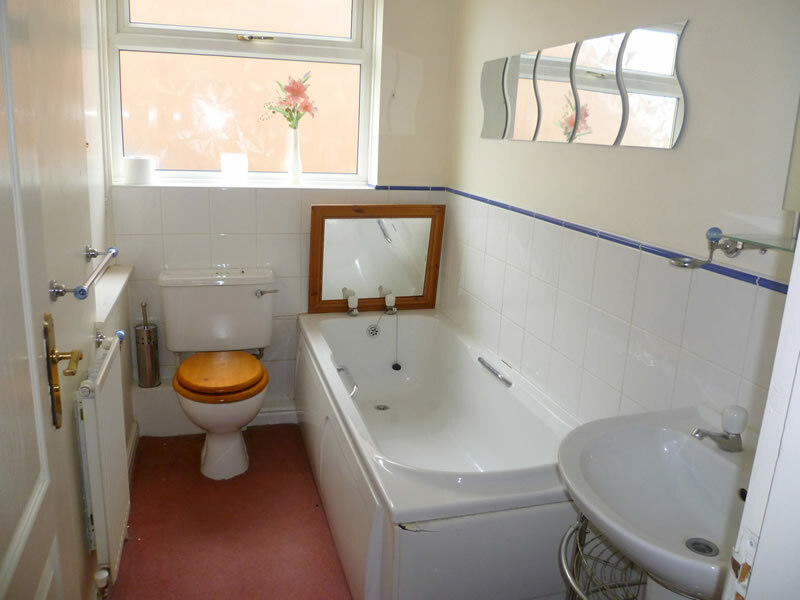 With suite comprising panel sided bath, wash hand basin, low level W.C., UPVC double glazed window, part tiled walls with decorative mirrors and towel rail. To the front of the property there is a hard-standing drive forecourt; to the rear of the property is a enclosed garden.